The expedition tours offer exploration of extremely remote locations with high wildlife, cultural and geological values. These areas are world renowned locations and will attract the pure adventurer. Community Service Notice: If you are seeking information for planning an adventure in Tahltan Territory and would like some specific local information on the condition of trails or seasonal weather please contact me. You don't need to be using my services to ask some questions as I am interested in sharing my knowledge and experience of Tahltan Territory and ensuring everyone has a safe and enjoyable experience on the land. ​After a short fifteen minute floatplane ride from Tatogga Lake (just south of Iskut) we will arrive at Buckley Lake. We will begin backpacking up Eve Cone trail. We will make our camps at the end of each day beside fresh running water. We will travel through a volcanic wonderland rich in lava flows, pumice fields and cinder cones. Many places has alpine tundra and alpine wildflowers. The last few days is down the steep Chakima valley to Mowdade Lake to be flown back to Tatogga Lake. This is a 9 day expedition has opportunities for wildlife viewing of caribou, black and grizzly bears. 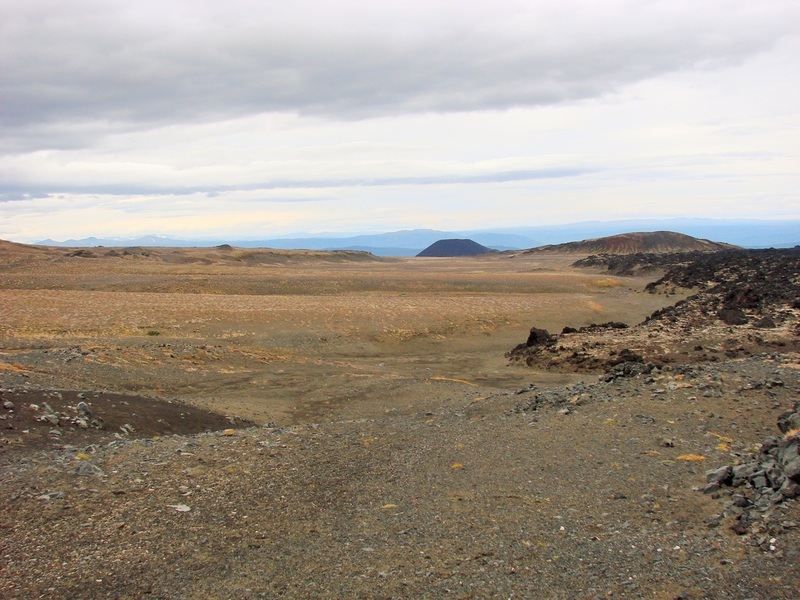 This tour explores Tahltan history and culture and the ecology and geology of the Mount Edziza. Clients will hear the hollow sound that Tahltan ancestors named the mountain after; Edze tha'ah. Clients will meet at Tatogga Lake Resort (about 12 km south of Iskut) the day before. After a short fifteen minute float plane ride from Tatogga Lake you will arrive at Buckley Lake and backpack up to Treeline Camp on day 1. On day 2 we will hike up to Oasis Camp, a natural spring on the dry plateau. On day 3 we will hike along the lava flows to Eve Cone and returning to Oasis Camp. 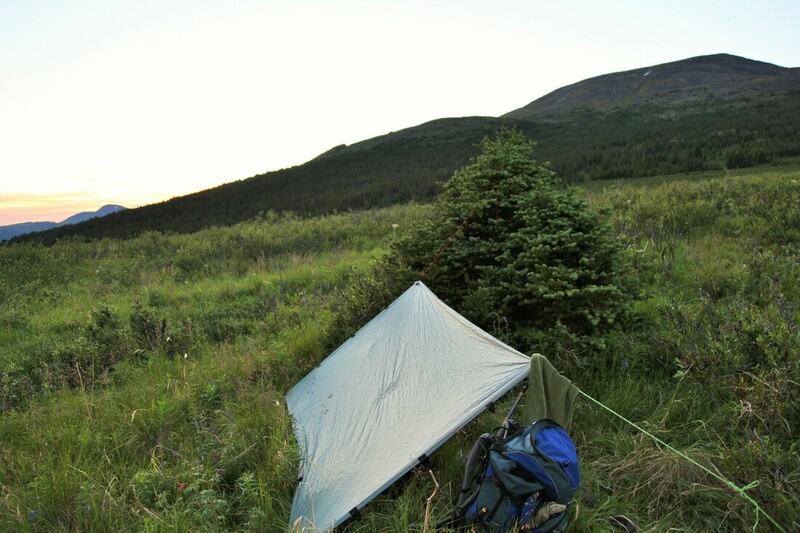 We will return to Treeline Camp on day 4 and on day 5 return to Buckley Lake to be flown out to Tatogga Lake. Opportunities for wildlife viewing of caribou, moose, black and grizzly bears. This tour explores Tahltan history and culture and the ecology and geology of the Tahltan Territory. Cinder cones, lava flows and pumice fields await your arrival. Flight costs from Tatogga Lake to the trailhead are included in this package. Costs do not include meals during the expedition. Clients will meet at the community of Dease Lake the day before. The next day we will drive to the trailhead and backpack about 10 km to the basecamp. From the basecamp we will conduct learning sessions in the area. One day will be for making basic emergency shelters and clients will sleep at least one night in their shelter. Participants will have opportunities to learn and practice finding and keeping your direction, basic map and compass, basic emergency shelters, fire making, setting rabbit snares, creek crossing basics, campcraft, basic backcountry first aid, team work, safe use of cutting tools, and wildlife safety. Costs do not include meals during the expedition.